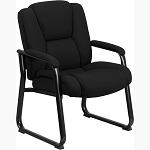 Product: OFM 101-A Computer task chair with built-in lumbar support adjusts for back and height comfort! Is a great chair for doing computer work! 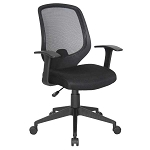 This is a great compact computer task chair that is stylish, comfortable, adjustable, and affordable! 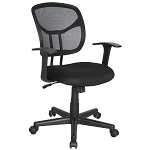 This task chair has built-in lumbar support adjusts for back and height comfort and is great for doing computer work. 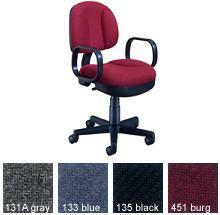 Works great as a home office task chair!
" 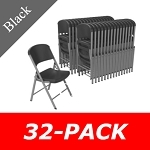 Overall height: 31" - 35"
" Base size: 5 Star - 23"
Dimensions: 24" x 22" x 12"